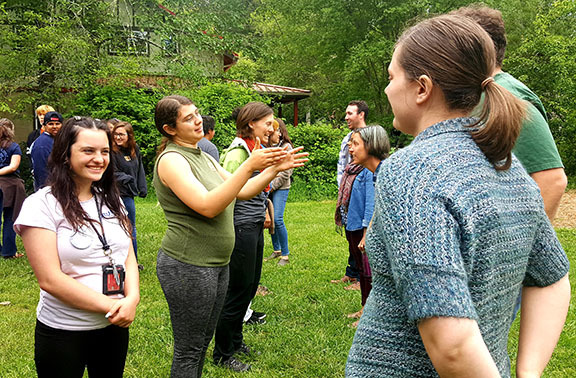 This 3-day training is a relationship-rich, hands-on experience offering powerful youth engagement tools, established program design, strategies for strong partnerships, and a manual detailing GRuB’s Employment Program and GRuB School models. Most importantly, you will walk away with a tangible sense of the culture and environment that makes GRuB’s youth development model successful. May 22-24, 2019. $400 per person through April 30; $425 per person beginning May 1. 10 clock hours available. Register here.